With growth came the need for a better proof of delivery (POD) system. The company also looked to automate its shipping and receiving process to streamline overall operations. 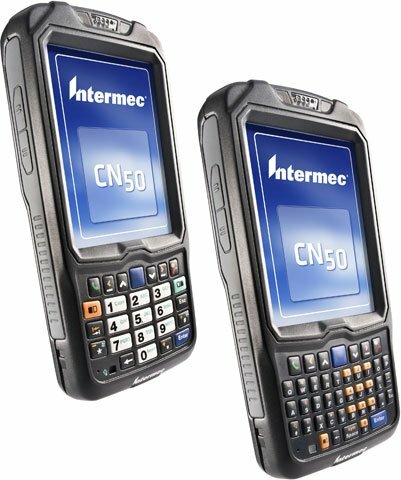 They engaged Intermec by Honeywell and Nuway Software, a custom software solutions provider, to implement a new technology solution for improved signature capture and better shipping, receiving and scanning capabilities. An important part of the value of automating direct store delivery (DSD) operations comes from having the ability to give customers delivery receipts, order forms and invoices on the spot. Printing documentation at the time of the visit helps ensure accuracy, reduces paperwork and clerical labor in the back office, and accelerates the cash cycle. In some countries, it is a legal requirement that DSD companies to provide and maintain a printed record of each transaction. The actual value companies can attain by mobile printing depends on the printer itself. 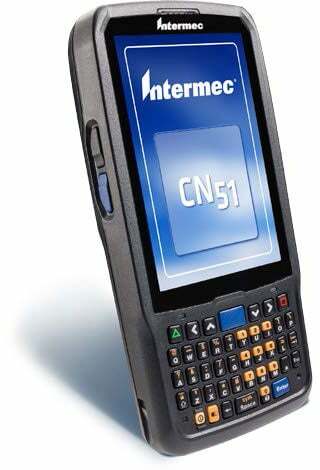 For example, the media used in thermal printers typically costs 45 to 50 percent less than multi-part forms used in dot matrix printers, and the total cost of ownership (TCO) for ruggedized mobile printers is 58 percent lower than for non-ruggedized models. Media cost, reliability, ease of use and compatibility with mobile computers and DSD applications give businesses a lot to think about when selecting a printer to support their operations. The decision is also made challenging because there are more technology and product options than ever. For companies that already use mobile printing in their DSD operations, product choices may have changed considerably since the last replacement cycle. Many first generation DSD automations included a vehicle-mounted dot matrix printer. Today DSD printers can be worn, carried or remain mounted in the vehicle, and thermal print technology is selected for the majority of new and replacement rollouts. 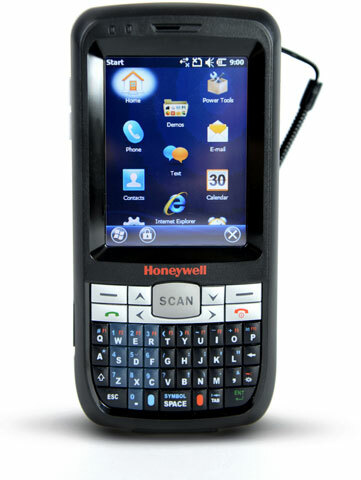 Honeywell has announced its newest scanphone, which blends the capabilities of a consumer smart phone, rugged mobile computer and bar code scanner in an affordable package. 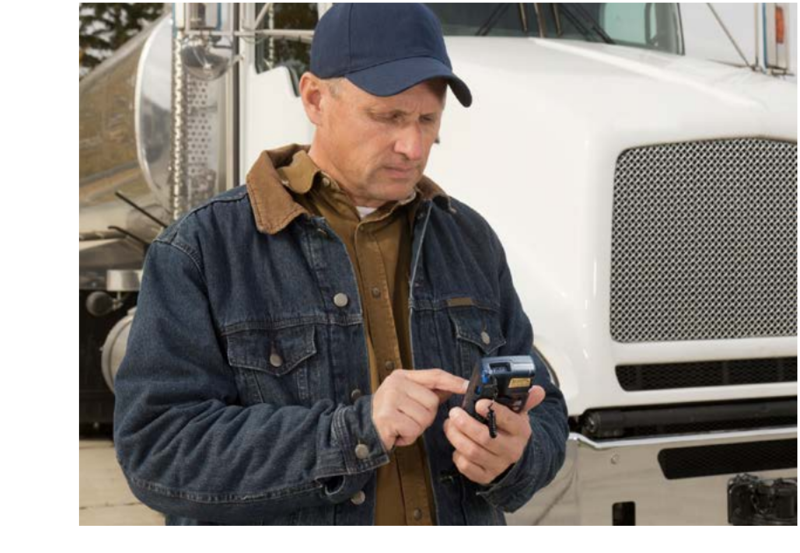 Built for workers on-the-go, the Dolphin 60s mobile device provides quick and reliable access to critical data through Honeywell’s proven technology. The device serves as a cost-effective solution for businesses of all sizes across industries including retail, field service, and direct store delivery (DSD), where manual processes are becoming a competitive disadvantage. 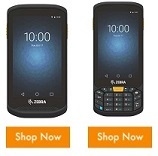 The pocket-sized rugged enterprise device has been engineered to withstand 4-foot drops and more than 800 tumbles. To increase data collection efficiency and accuracy, the Dolphin 60s scanphone integrates 1D and 2D scanning technology with multiple data entry options, such as full QWERTY and numeric keypads. 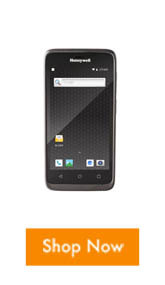 Additionally, the scanphone’s extended battery can last for a typical worker’s full shift.